2006 Worcester Bosch environment awards winner for a ground source heat pump installation. 2007 C.O.R.G.I. Awards, winner voted to be Energy Efficient Installer Of The Year. 2009 H&V News Awards winner voted Renewable Project Of The Year. 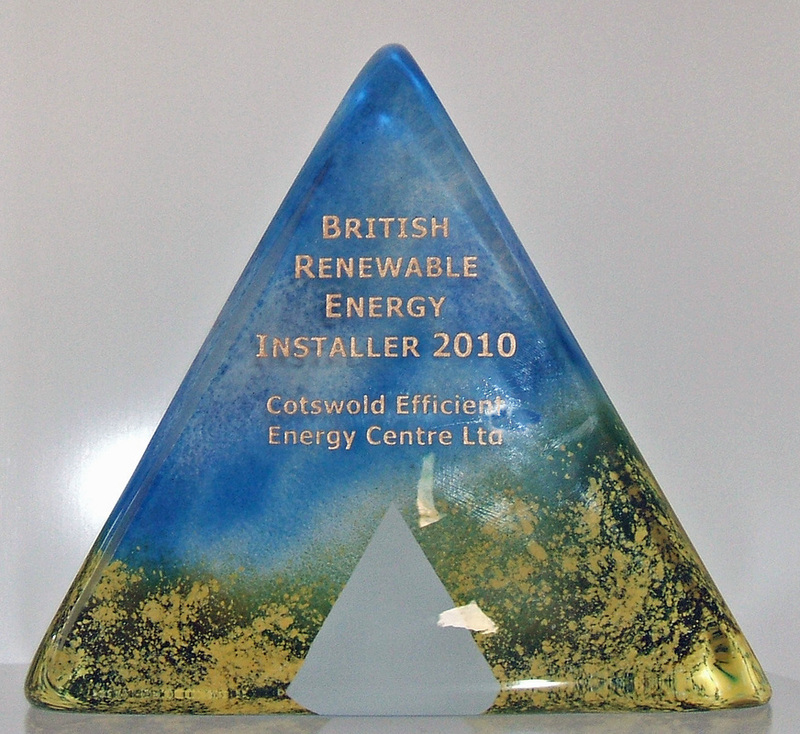 2010 (BRE) British Renewable Energy winner Installer Of The Year.